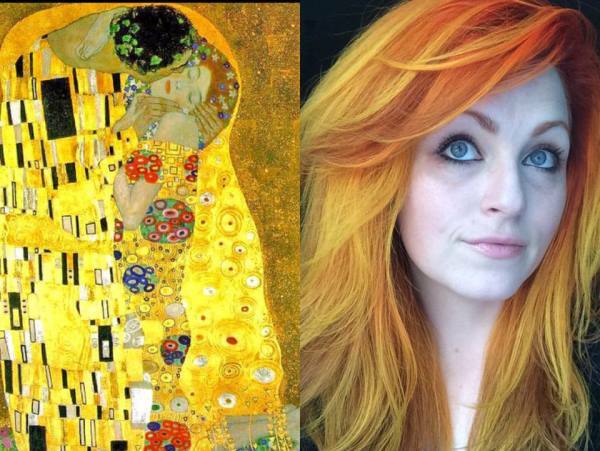 You may be an art lover – but would you go so far as to have your hairstyle turned into an artwork reminiscent of great works of art of our time? 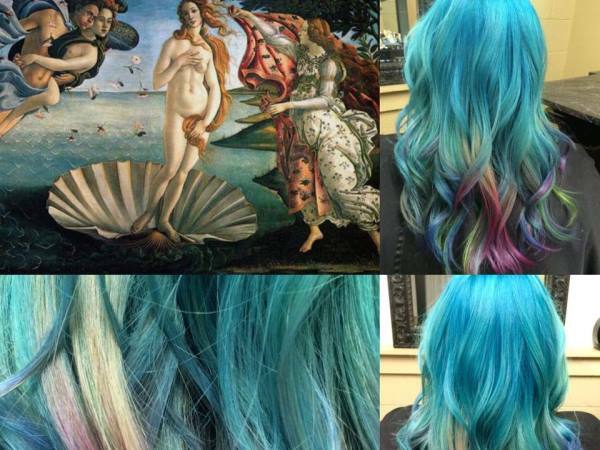 Not many people have considered turning their hair into an artwork but American hair stylist Ursula Goff (33), of Kansas, is fast making a name for herself by doing this to people’s hair. 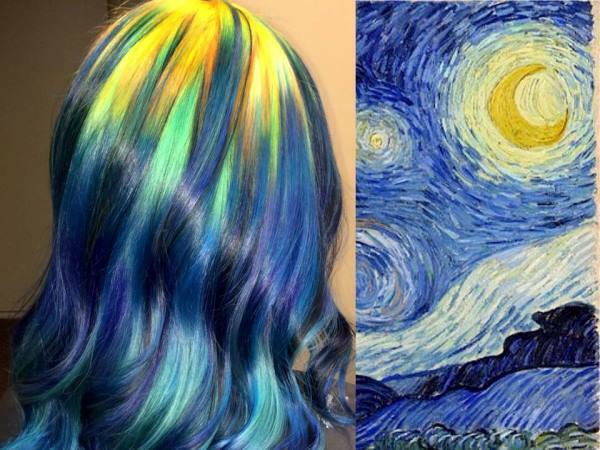 She has portrayed Vincent van Gogh’s Starry Night on one of her clients’ hair and also Edvard Much’s 1893 painting The Scream in bright purple and orange. 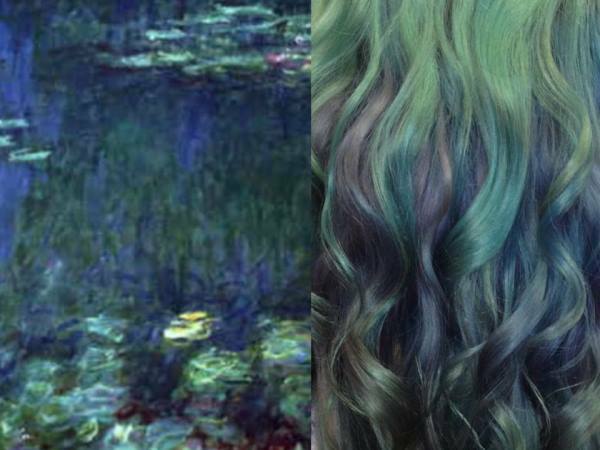 Ursela dyes hair in much the same way as she would do a painting and uses the same techniques to apply the colour. 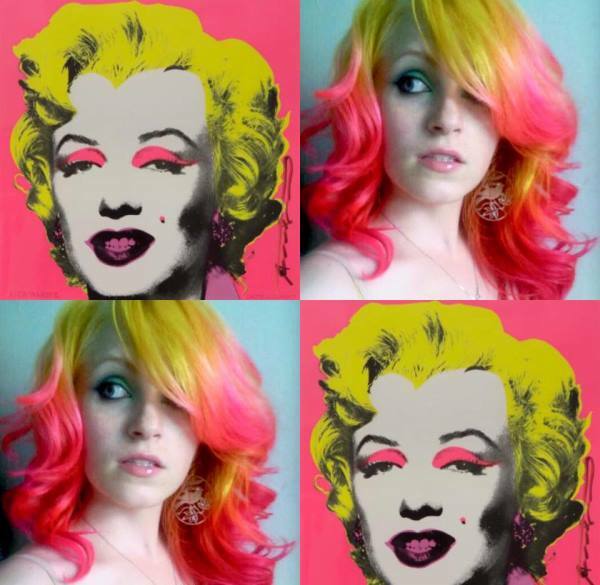 She has been a hair stylist for 14 years and some of her work has been influenced by artists such as Roy Lichtentein and Johannes Vermeer. She has painted all her life but didn’t complete her art studies. 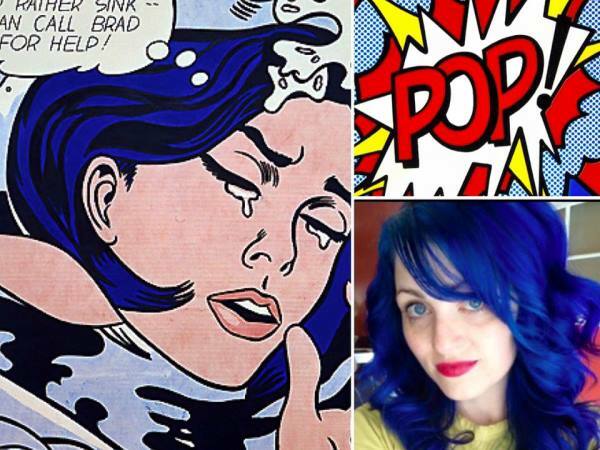 “It only recently occurred to me to start pairing some of the hair I have done with the art work that is always floating around in my head,” she says. She posted the first of her Beautiful Art Series of Vincent van Gogh’s Starry Night on Facebook in December and it has been shared 13 000 times.